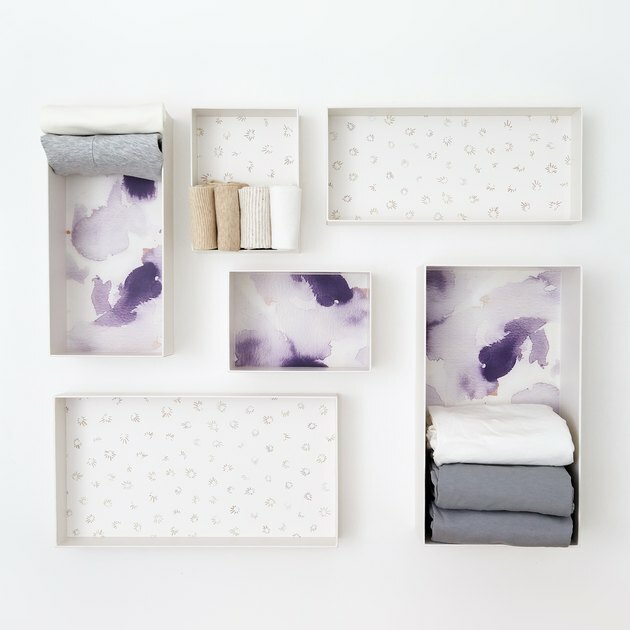 Would You Be Willing to Drop $90 on These Marie Kondo Organizational Boxes? 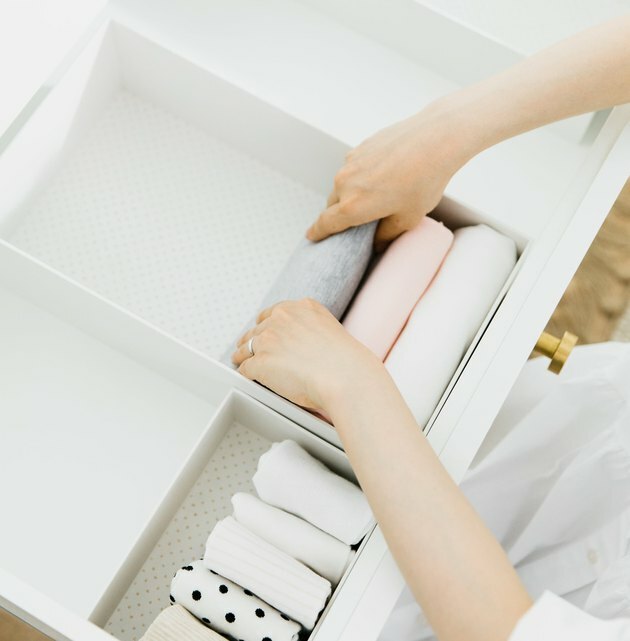 Your favorite organization guru Marie Kondo has something new up her sleeve — you know, other than an upcoming unscripted Netflix show. 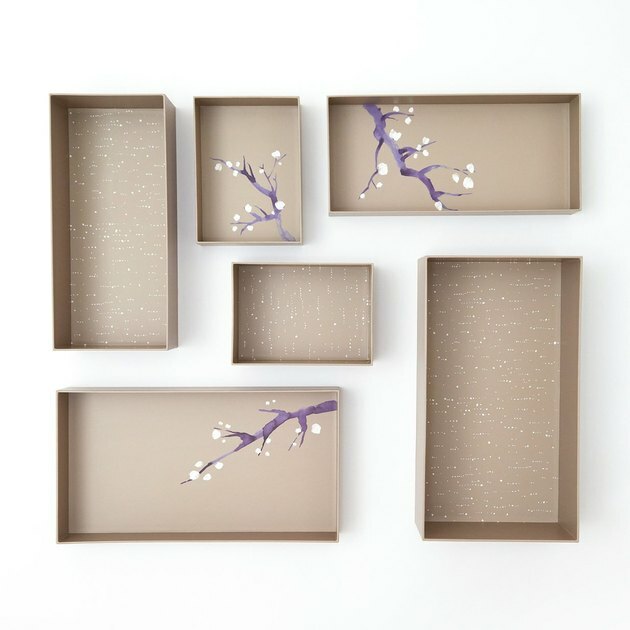 It's four options for organizational boxes, each lined with beautiful prints. These "Hikidashi" boxes (the Japanese word for "drawer") come in sets of six, run for $89 a pop, and are available for pre-order now (shipping begins in late September). First things first, though: How does one fill six random boxes? Have no fear, because Kondo has thought this all through. You can place them in your dresser drawers to divide the space, or on shelves to create mini drawers. Kondo suggests organizing your items by category and then lining them up from light to dark. Next: Why the heck are they $89? Well, to begin with they look beautiful in your home. Kondo hand-picked the prints that line them — they're feminine, ranging from polka dots to sakura blossoms. Each box set has a corresponding uplifting name — Clarity, Harmony, Wonder, and Balance. The sets come with one small box and one small tray; one medium box and one medium tray; and one large box and one large tray. They're crafted using sustainable materials. But the thing is, you're not just walking away with empty boxes. They come with cards to inspire tidying and motivation and you'll also receive online access to the KonMari Tidying Series, which is a step-by-step tutorial from Kondo on how to master the KonMari Method (you know, the method of organizing made famous in her No. 1 The New York Times bestselling book The Life-Changing Magic of Tidying Up?). This access will be sent to you via email. So all in all, you're really getting more than just a set of six boxes. It's up to you to decide if the splurge is worth it.